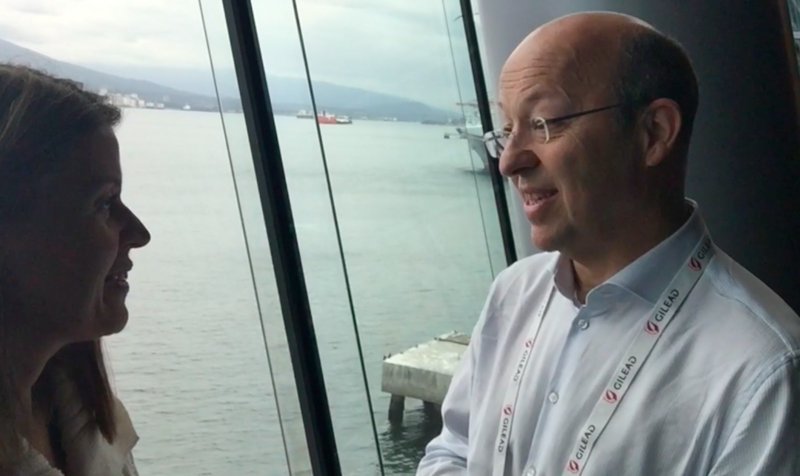 Prof. Pietro Vernazza of the Division of Infectious Diseases, Kantonsspital St. Gallen, Switzerland, talks with HIVE’s Shannon Weber about breastfeeding for women living with HIV. They weigh the risks and benefits of this, and discuss the soon-to-be-released, not-yet-finalized Swiss recommendations regarding vertical transmission. Referring to the ethics around what to tell a mother living with HIV about breastfeeding, Prof. Vernazza recommends a shared decision-making process: “This is a situation where you should include the patient in this decision making.” He goes on to talk about reasons a mother might choose to breastfeed, and why she might decide against it. For more information on breastfeeding for women living with HIV, check out this pamphlet. This conversation is critical, not just for parents, but also for the many care-providers who can remain patriarchal about decision-making whilst dragging out-dated information into a discussion. The decision belongs with the family. It is their body and their baby. I believe the care-provider’s role is to provide time and all of the current information and standards available in an unbiased and understandable way and then support the family in their decision in the best way possible. As care -providers we cannot assume we understand all of the forces, cultural dictates and broad influences in our patients’ lives. Thank you Shannon Weber for this.